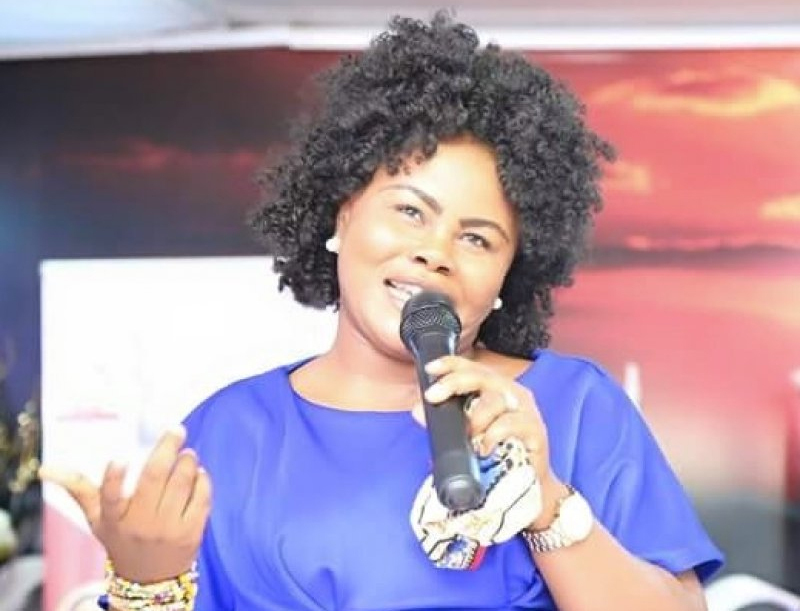 Ghanaian gospel artiste, Anita Afriyie has labelled the organizers of the Vodafone Ghana Music Awards (VGMA) as fake people. Speaking in an interview with Tactikal Shifo on Cheers 100.5 FM—which was monitored by www.newshuntermag.com in Sunyani, the ‘Adehye Mogya Bi’ composer stated that the organizers only award some few people they like continuously. “VGMA is not genuine. They do not speak the truth. Do you still follow them? I do not have any interest in it. They have a particular people they have an interest in them…so they choose to award those people. “If they are fair and organizing genuine awards, some people do not deserve it. They are some people who are working really hard but they do not n award them…they give it to a selected few,” she said. Anita Afriyie emphasized that those who are still following this award scheme are wasting their time. “Look at the kind of songs that Mama Esther churns out. She is making a lot of impact with her songs, but instead of giving her an award, they will rather give it to Joe Mettle because he sings in English,” she stressed.